We're sorry that this book is no longer available. 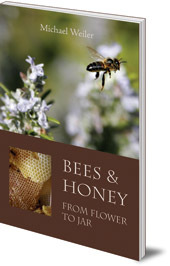 However, a new edition called The Secrets of Bees is available. Click on the cover in the carousel below. 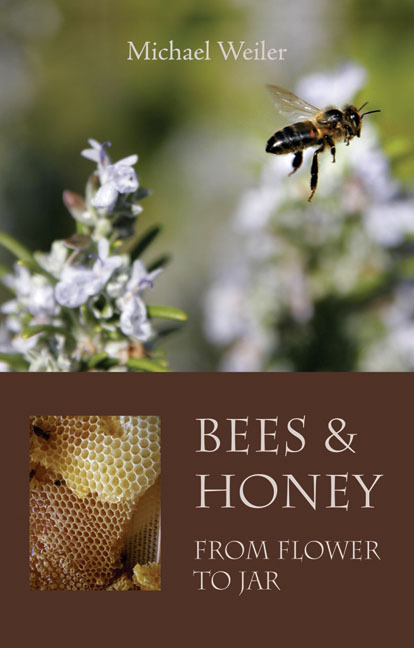 A fascinating look at the secret life of bees, all the way from buzzing around the garden to the sticky knife in the honey jar. Bees make honey; we all know that. But what happens between the bee buzzing around our garden, and the sticky knife in the jar, is a mystery to most of us. This is a fascinating book for anyone interested in the intricacies of nature and our world. Michael Weiler has been a beekeeper for twenty-five years and runs courses and conferences on ecological beekeeping in Germany and the UK.